Blacktown is located in Western Sydney, NSW. It is a sizable township approximately 30 kilometres from Sydney CBD. 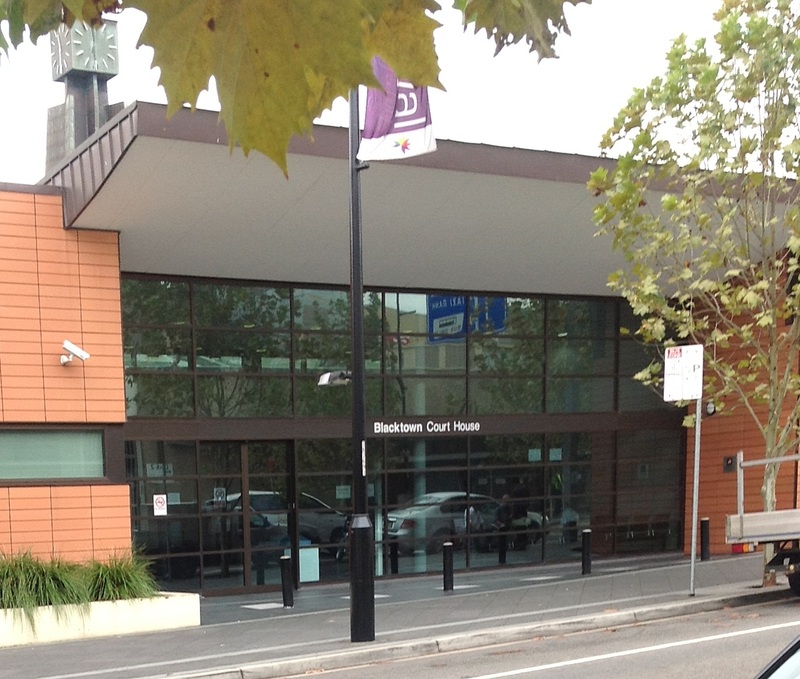 Blacktown Court House opened in 1966. It is in close proximity to Westpoint Shopping Centre and only a 3 minute walk from the railway station. Blacktown can be reached by car or by train on the CityRail Western Line from Central. There is also a bus interchange next to Blacktown Station for services to other Sydney suburbs.  Visit Sydney Criminal Lawyers® for Criminal & Traffic Offence Lawyers in Blacktown.